Fengsuo Zhou is a human rights advocate, Tiananmen student leader, and Director of Humanitarian China. As a student at Tsinghua University in 1988, Zhou organized the first and only free election of a student union. During the Tiananmen protests in 1989, he built and led the “Voice of the Student Movements”. After the Tianamen Massacre, Zhou was listed number five on the most wanted list of student leaders and spent a year in prison. 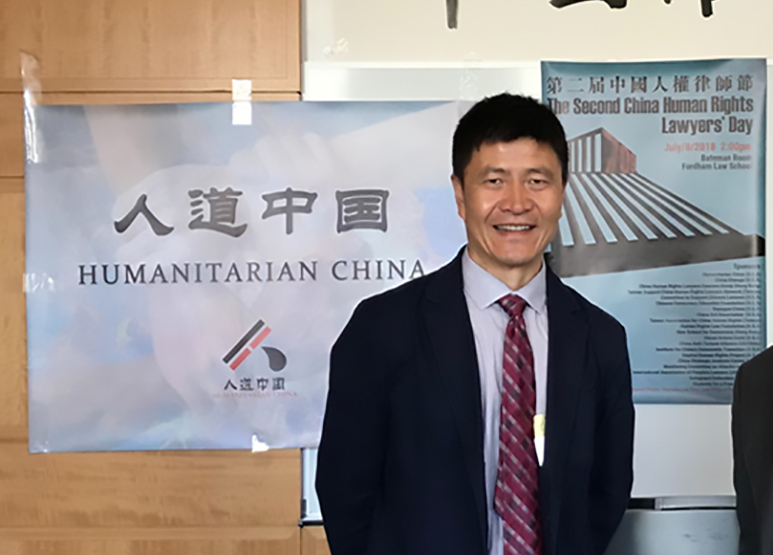 In 2000, he was the lead plaintiff in the civil lawsuit against Li Peng, and in 2007, he co-founded Humanitarian China, an organization dedicated to promoting human rights and civil society in China.